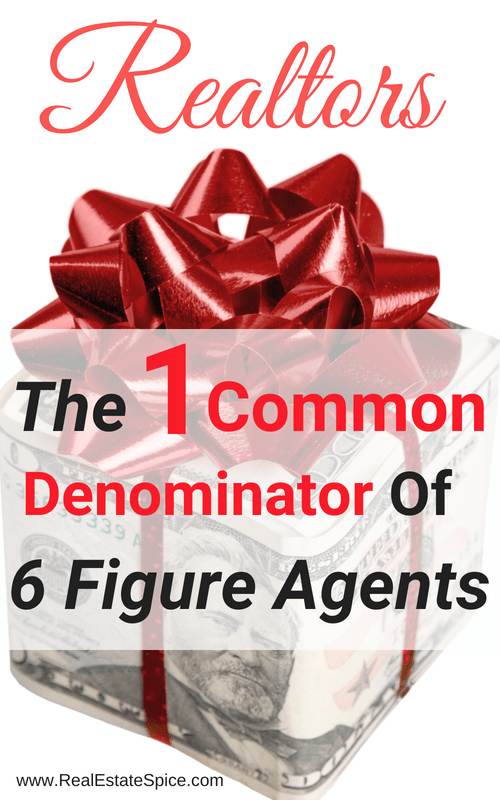 What is the one common Denominator of all six figure Realtors? 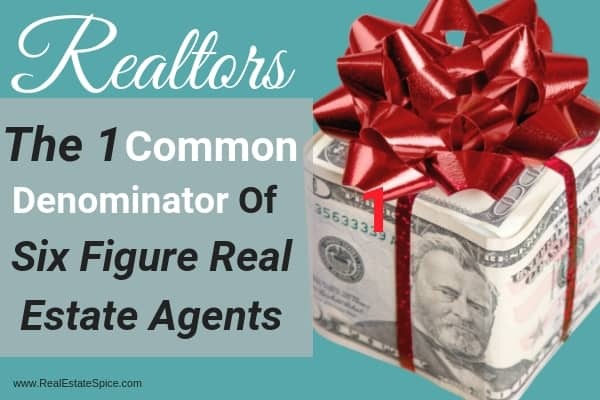 Hmmm…You see other real estate agents earning six figures…consistently. There are thousands. 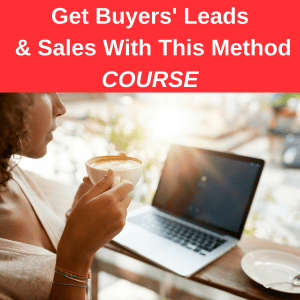 Do you scratch your head…maybe you go round and round in circles trying one thing and then another to get leads and have closings. You're working so hard, you offer great service…and yet hardly any sales or minimal sales consistently? I understand, I’ve been there. I started my first business 25 years ago. My business would make some head way, build some momentum and then slowwwwww down. I’d be in a holding pattern and sometimes go backwards. I’d sit there, scratching my head. What’s happening? I’d think maybe I’m not cut out for this, maybe some people just get lucky, this is Stressful and Why Am I Doing This? I physically visited with people across the country who created a six figure sustainable business, I studied them, I learned from them and then I applied what I learned. Guess What? My business started to take off, I mean really take off! I became obsessed with it. How can I improve the business? I read everything I could get my hands on. I studied, learned and applied what I learned. I made mistakes, learned from them…would tweak something here and there…And then I hit the 6 figure mark Again and Again. My business eventually hit the top 100 in the United States. THAT IS A LOT OF SALES. How did this happen? How did I do this and how are others doing this? What do people do who earn 6 figures in their small business…What did I do and What Are Other 6 figure businesses doing? 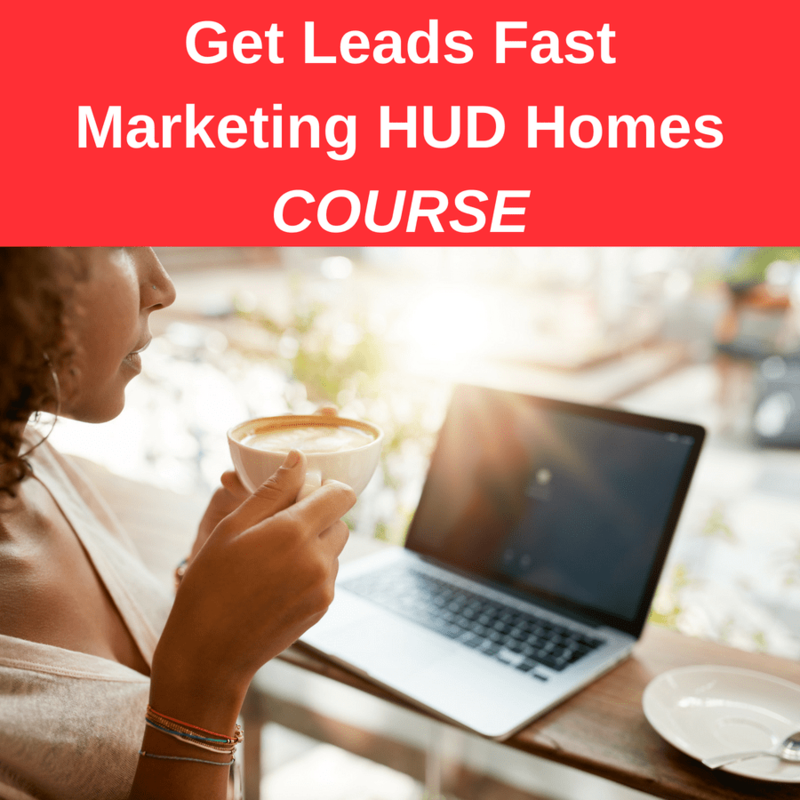 6 Figure Businesses HAVE SYSTEMS to get and stay in front of their target customers consistently. I will repeat this again AS THIS IS CRITICAL…THEY HAVE SYSTEMS to get and stay in front of their sphere and clients CONSISTENTLY. On average a consumer needs to see your message/product 9 times before they act on your service. A while ago it was 5 times but now with so much coming at consumers in multiple ways…social media, texting, tv, email, family…their attention is now scattered and they have so much more fighting for their attention. Email is one of the best ways to automate, engage and STAY IN FRONT OF YOUR SPHERE. According to Forbes, email marketing is still the top way to generate leads. For years I've used Constant Contact for my strategic newsletter. 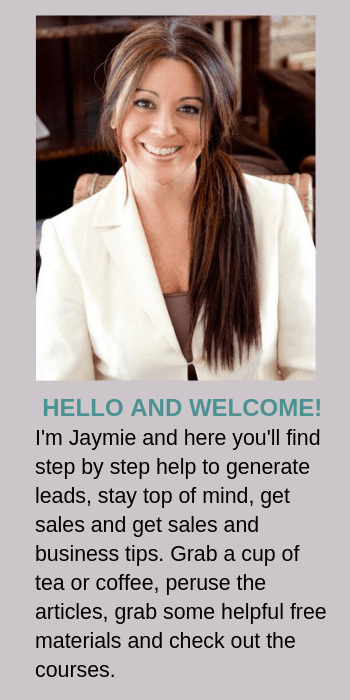 I've generated leads, referrals and sales consistently which has made me hundreds of thousands over the years. Constant Contact has a 60 day free trial. I've used them for years for my strategic newsletter. My clients and sphere love my newsletter and I love how easy it is to use! 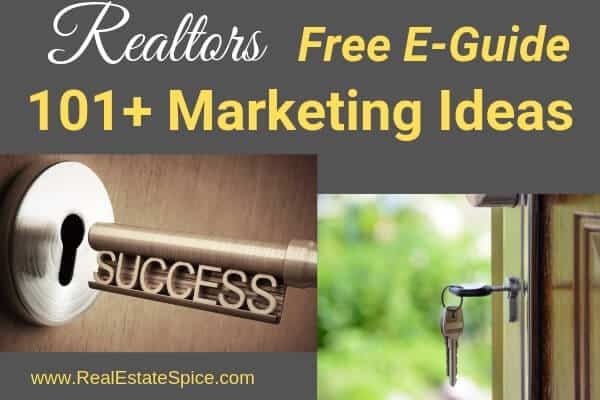 Email newsletters and marketing is a great way to stay in front of clients and prospects. 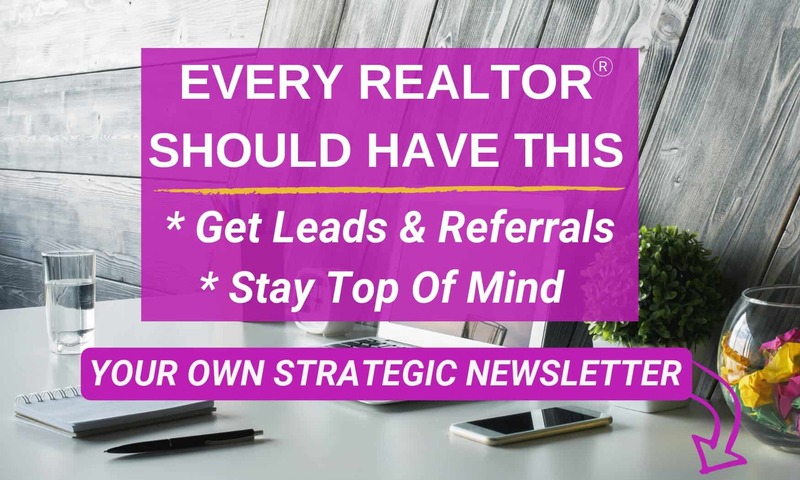 It's literally brought me hundreds of thousands of dollars in repeat sales and referral commissions…and I love all the calls and emails I receive after I send a newsletter…people just saying ‘hi'…it's such a great way to connect with your sphere! 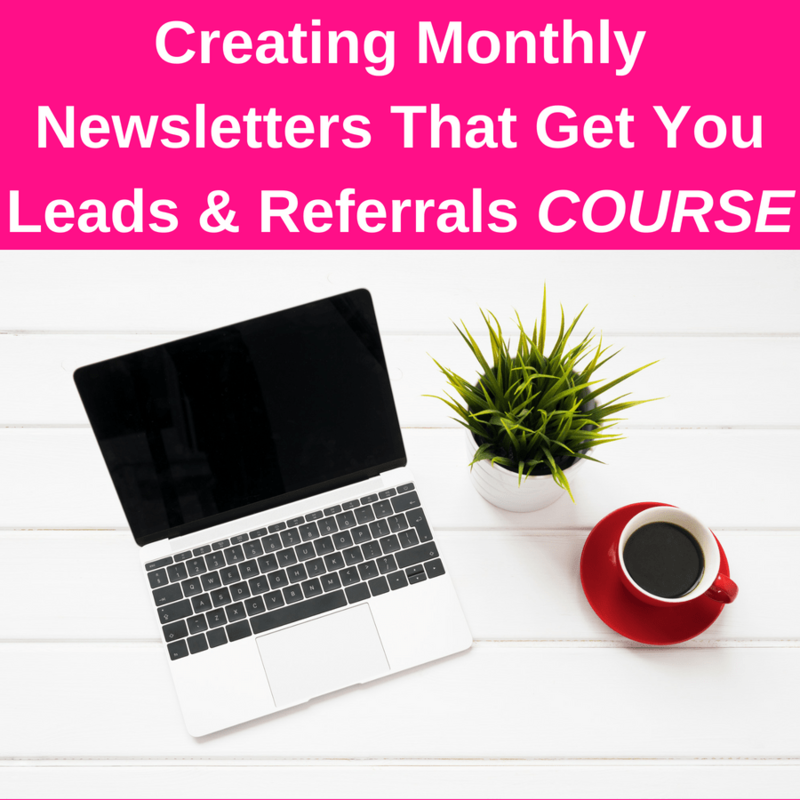 Learn how to create your own super simple, strategic newsletter with this class. 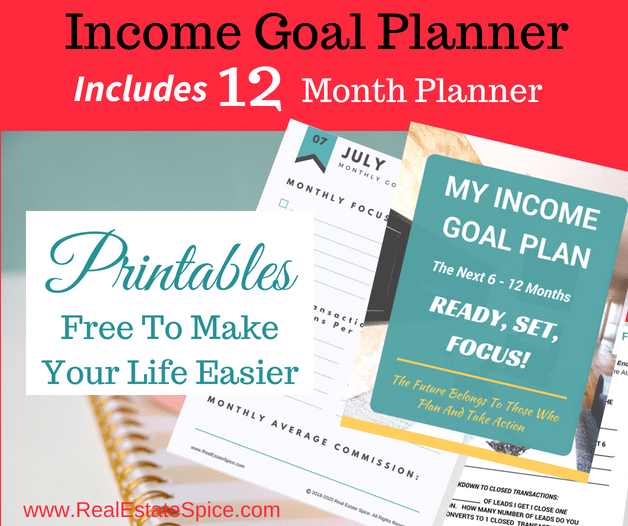 I take you step-by-step in the class and you have an exclusive Mastermind group and direct help from me in the group to help you master this skill. 20 years ago, before we had automation and social media, I used the postal mail service to stay in front of my customers and prospects. At one point my postage bill was $4,000/month. That was just the Postage Bill. I also employed someone for my mail room, had a front office assistant who took and distributed the sales calls and filed the leads. I had sales people who would ‘pre-qualify' the prospects. When you add all of that it comes to over 100k a year. I kid you not. Crazy huh? Compared to what’s available now and the monetary costs to utilize online marketing techniques…that seems outlandish for a small business. I'm not saying do away with all of this and especially not direct mail…but now we can automate with technology and it costs far less! The key is creating systems and automate as much as possible. It’s more important than ever to stay at the forefront of your market base and there are so many tools available to automate processes. If you have any type of business you really can't afford to not have some systems to stay in front of customers and potential customers. 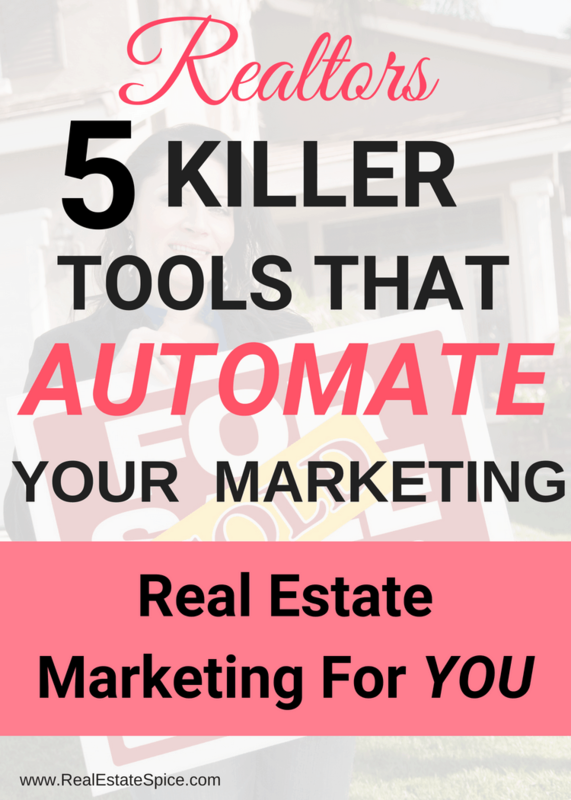 Take a look at 5 tools to automate your real estate business. They provide value for customers and potential customers – free with no strings attached…whether it’s guidance, answering questions, going out of their way…they believe in what they're doing and want to help their customers. 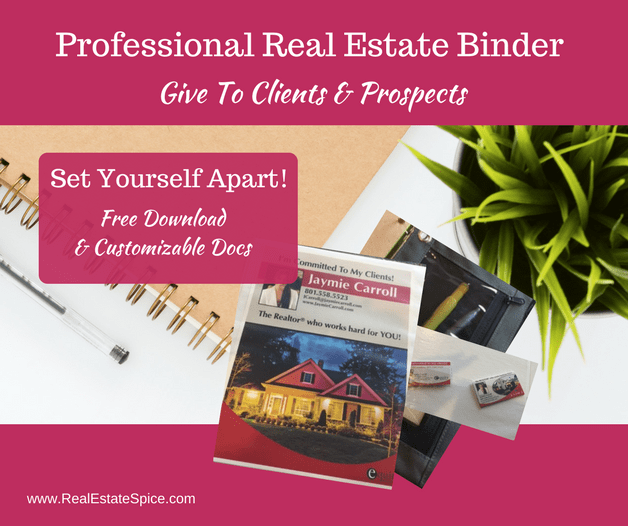 Take a look at this popular item with Real Estate Spice readers…it's a TEMPLATE FOR A PROFESSIONAL REAL ESTATE BINDER you can give to your clients and leads. What do their potential clients and current clients want and how can they provide that? They Listen To Them. They know buyer and seller pain points and help to solve a problem, they stay in communication with them. They offer a solutions. They move things along, advise and guide. People connect and develop trust with Real People. They know taking the time to authentically connect with their customers and their customers' needs is critical…And They Want To Do This! 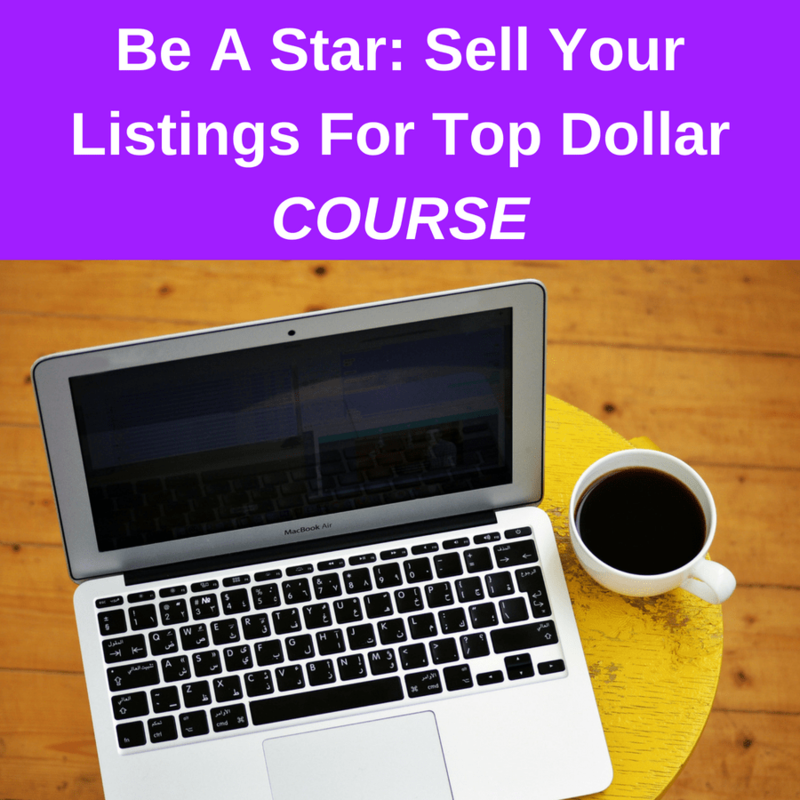 They get a phone number, always an email address…whatever it is so they may continue to stay in front of prospects. Customers and potential customers will forget about you if you don't stay in contact with them. Yes, this is part of a Marketing Process. 6 figure businesses listen to their customers, get feedback and stay in the loop. Customers and potential customers want to know you genuinely care, that you (or someone in your business) is available for them and they want to be heard. This is more important than ever especially right now as word spreads quickly online – either positive or negative. Your current and past clients can share and tell others about you… Make it easy for them to tell others about you. Your clients are often your best marketers!